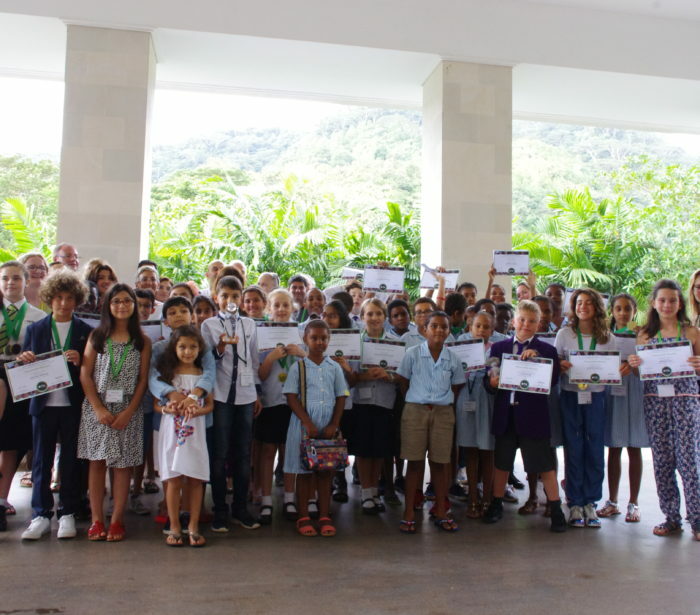 Every year, TSL hosts an International Schools Essay Competition on a global sustainability theme. 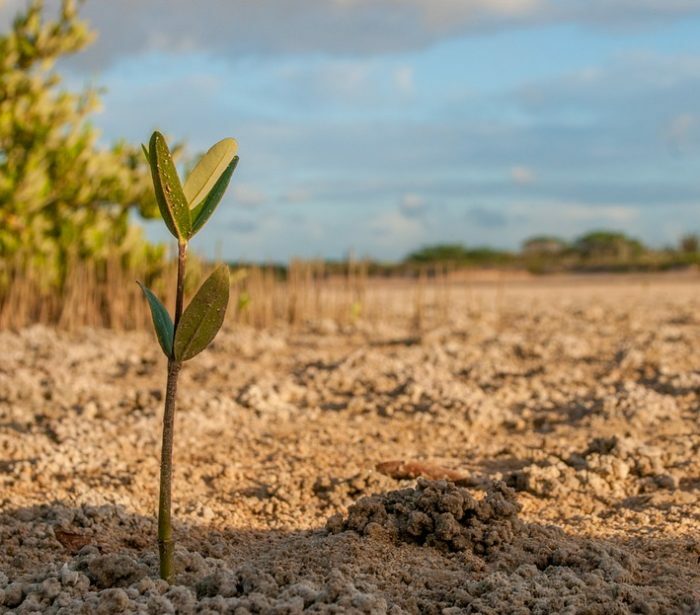 Our theme for 2019 is LIFE ON LAND. The Schools Debates are open to all students and schools who participate in the Essay Competition. The 2019 debates will take place in Victoria and Vancouver, Canada, hosted by the British Columbia government. 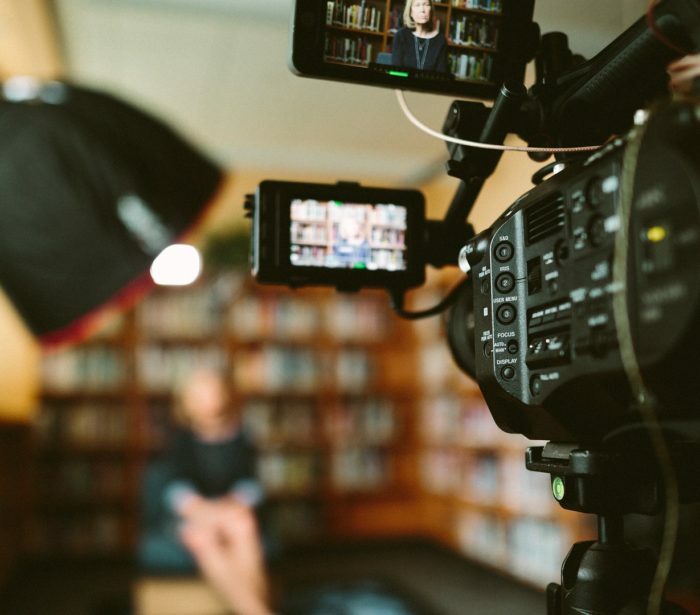 Schools around the world are invited to submit a short video about their best sustainability projects. Fancy winning the Schools Sustainability Challenge Trophy and £500 cash? 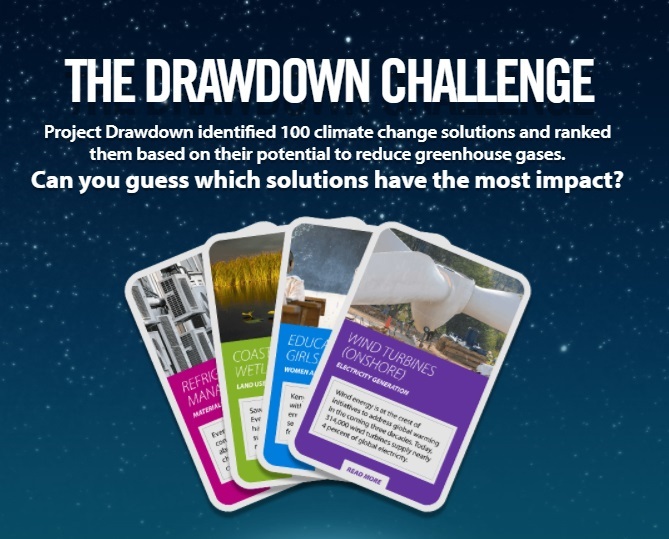 Our partners at Project Drawdown have identified 100 top solutions for reducing greenhouse gas levels. Can you guess which solutions have the most impact?